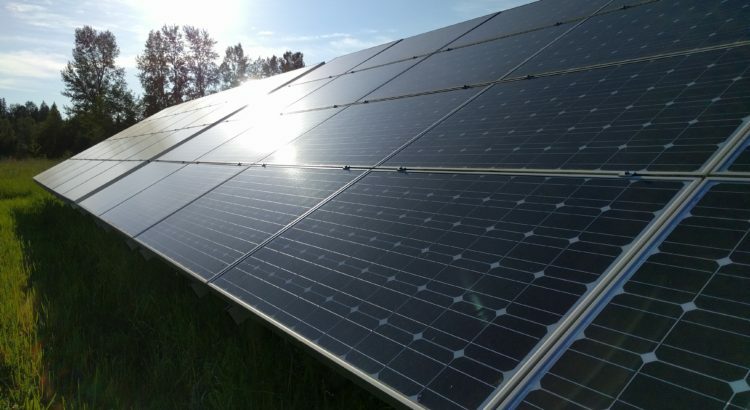 Itek Energy, the only manufacturer of certified Made-in-Washington solar modules, announced they were being purchased by Canadian company Silfab Solar. What does this mean for homeowners and installers in Washington? 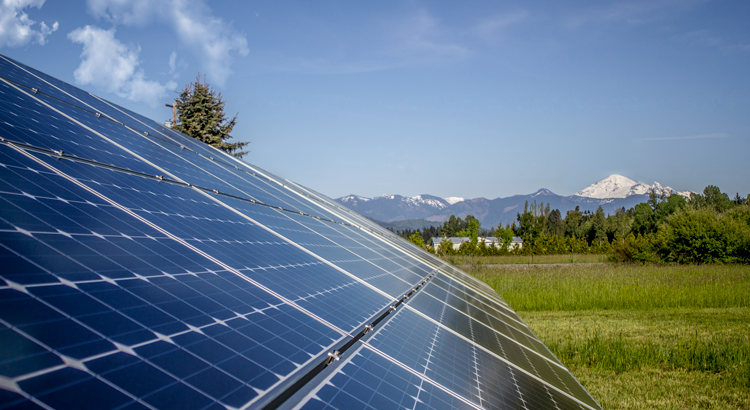 Washington State’s new solar incentive program has some good aspects to it, but there’s a catch. Read more to find my numerical analysis. Every October, I’ve been writing an annual update blog post to keep readers up to date on how my solar array is working out. Here’s yet another, with some interesting details. We both really like the Kia Soul EV. It’s got great looks and outstanding features. 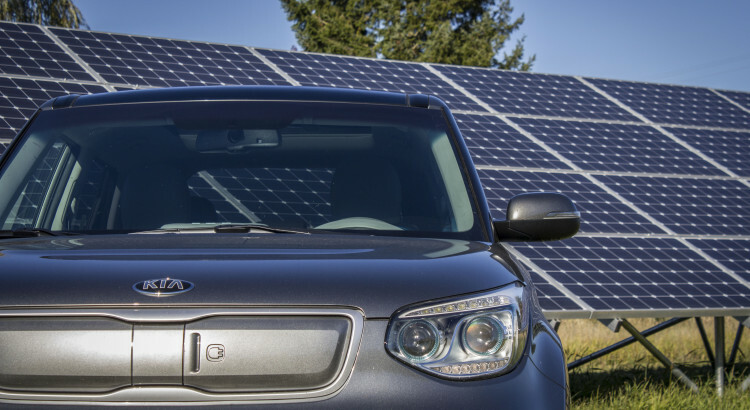 We’ll definitely be using it for our road trips in the future, and we’re very happy to have replaced one of our Nissan LEAFs with a Kia Soul EV. Read more to find out why. The solar industry in Washington state, including thousands of jobs, is in jeopardy. Luckily, there is a potential solution on the horizon. It has now been two full years since our first solar array came online, so it’s time for another annual report! Washington Law: Pay for Energy You Generate? Net metering can lead to a problematic situation. If a particular household has more solar (or other energy generation) than they need to cover their annual usage, they would end up building a larger and larger credit with the utility. Theoretically, there are at least two options for what can be done with this excess energy: Either the utility can pay the customer for it (perhaps at a wholesale rate), or the utility can throw away the credit from time to time. In general I am fine with this policy, although it’d be neat if people could be paid some for the power. The problem I have with it is the second and third words: “April 30th”. As of the beginning of October, it has now been a full year since our first solar array came online. I decided that it would be appropriate to start writing annual reports for our solar array, and this seems like a good time to start! After just over 1,500 miles driving from the Canadian border to California and back in a 100% electric Nissan LEAF, we have arrived safely back home. We ended up coming home a day early because Trish came down with a stomach virus on Tuesday. We kept thinking it would go away, but it did not after a couple days, so we decided to shoot for home. This change in our plan resulted in a single day drive on Thursday of 275 miles, which is much longer than we planned to go on any day for this trip. Traveling hundreds of miles from home in an electric car that has an EPA rated range of 84 miles generally isn’t very hard, but that can depend on a few different factors. Several people have asked about how we’ve accomplished this on our trip. Our Nissan LEAFs can be charged in three ways. The most common (the way we charge at home) is called Level 2 charging. This uses a 208-to-240-volt circuit, and the LEAF (model years 2013 and newer) can pull up to 6.6 kilowatts (kW), allowing it to charge the battery from empty in about 5 hours. All new electric vehicles support charging at Level 2 using a connector called SAE J-1772. There are tens of thousands of Level 2 charging stations throughout the country.